Astral “deck shoegaze” explorers Jon Tye + Pete Fowler aka Seahawks make their welcome return with a blissed-out, regenerative new age balm for these weary times, in the form of this immersive visual portal into the title track from their new LP Eyes of the Moon, coming this March on Cascine. You’ll want to play around with this one a bit to get the full, glorious transportive 360° effect, courtesy of animator Nicole Ginelli. 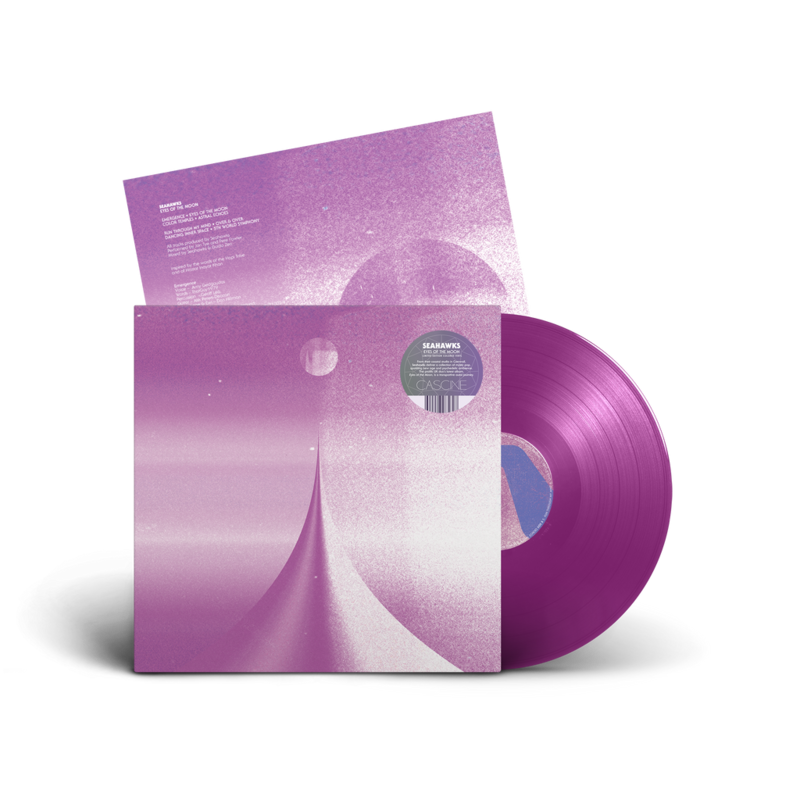 Eyes of the Moon is out March 15th on limited transparent violet vinyl via Cascine.